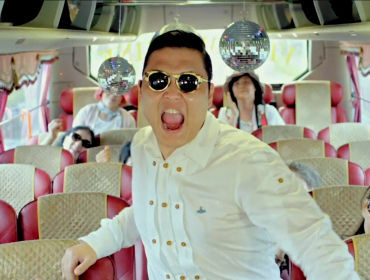 Over the last two weeks, PSY has topped the UK Top 40 Charts with his song Gangnam Style. 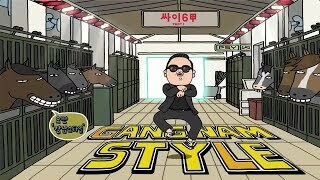 It has had over 420 million hits on YouTube and thousands of downloads on iTunes. 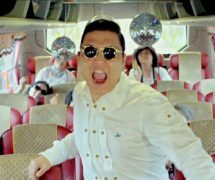 It is the most watched K-pop video ever on YouTube. 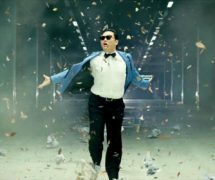 The song was released on July 15th 2012, as the lead single of his sixth studio album PSY’s Best Sixth Part 1. 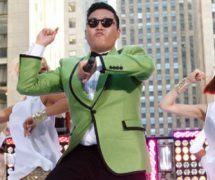 Numerous celebrities including T-Pain, Katy Perry, Britney Spears and Tom Cruise have shared the video on the internet. 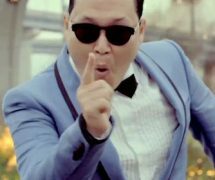 PSY has brought the Gangnam Style dance to various locations including The Today Show, Saturday Night Live, Dodger Stadium and Samsung commercials. 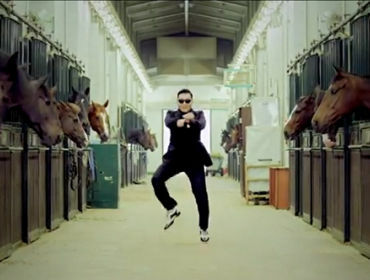 On September 20th 2012, Guinness World Records named Gangnam Style as the most liked video in YouTube history. The video was uploaded on July 15th July 2012. It overtook Carly Rae Jepson’s Call Me Maybe to reach the number one position on the YouTube Top 100 Music Videos during the week of August 28th 2012. The song has been the most upbeat song in the charts over the last two weeks. Teenagers are the most likely people to listen to the song on YouTube and on any other music device. 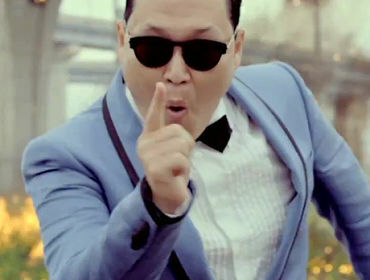 This is PSY’s first song to be released in the UK. In addition, it has been named the catchiest and most watched video over the past two weeks as said on BBC Radio One and Capital FM. You can find PSY on Twitter, check @psy_oppa for more news on his latest hits.